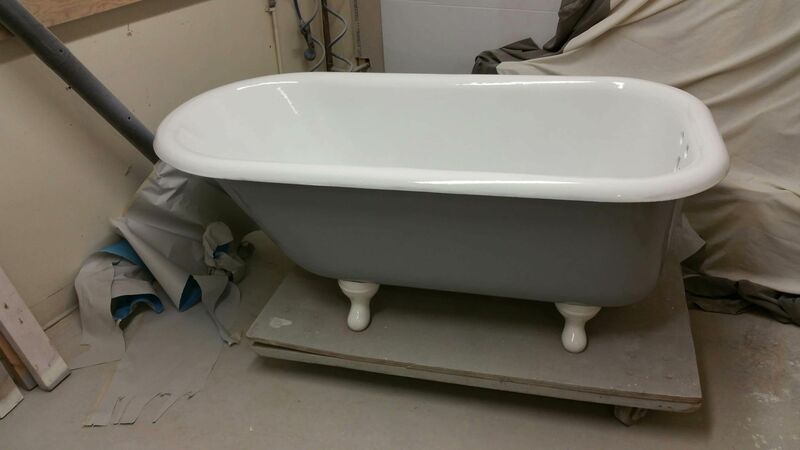 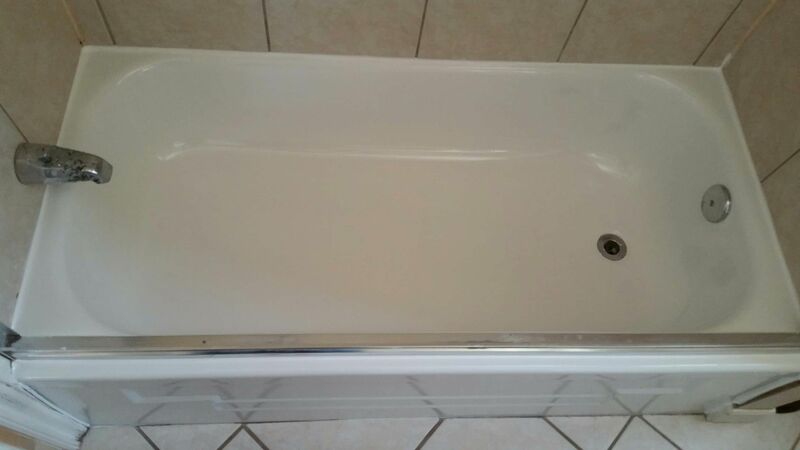 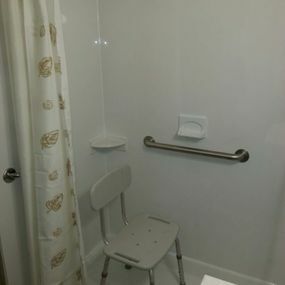 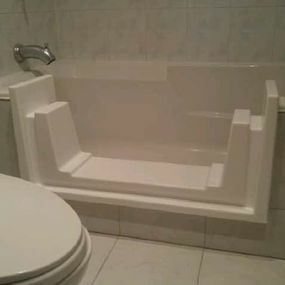 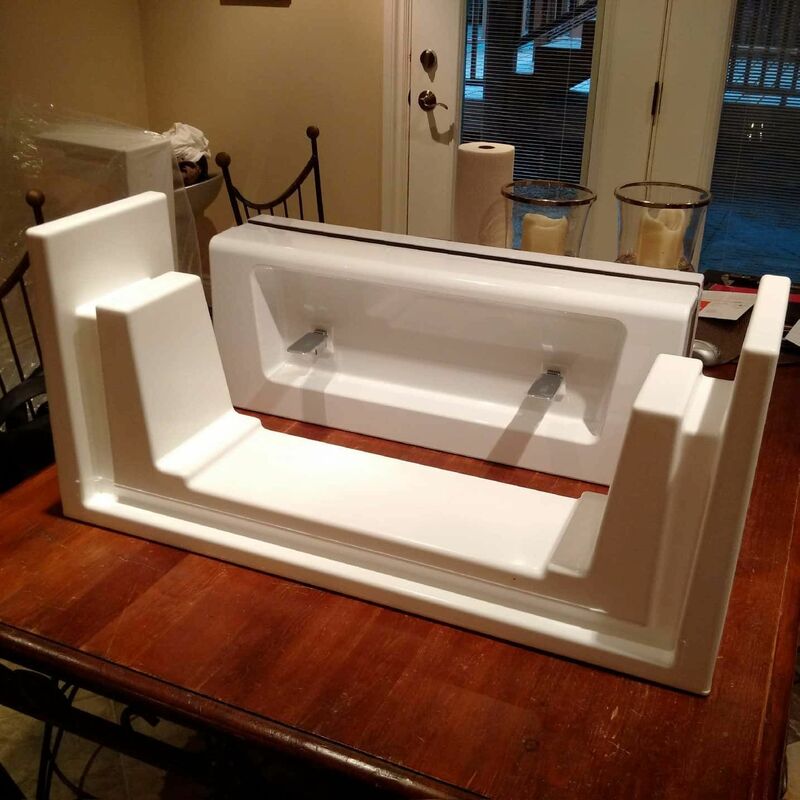 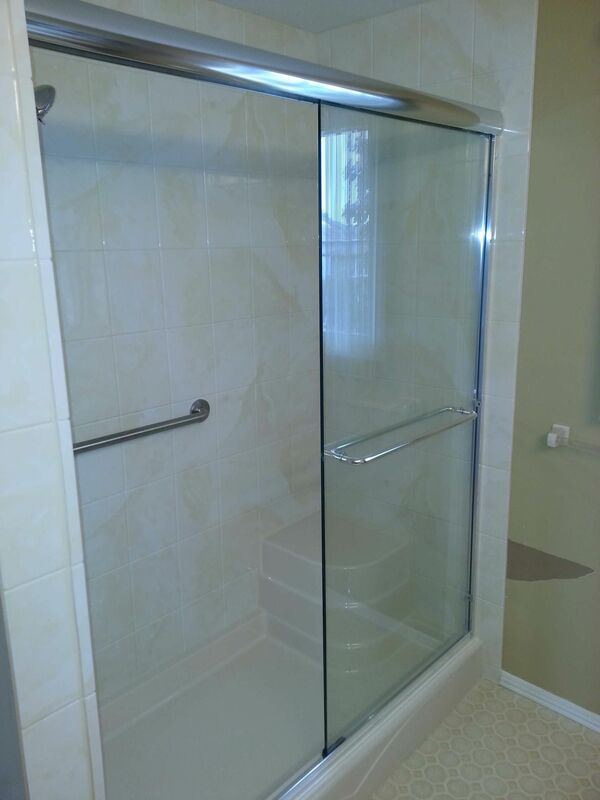 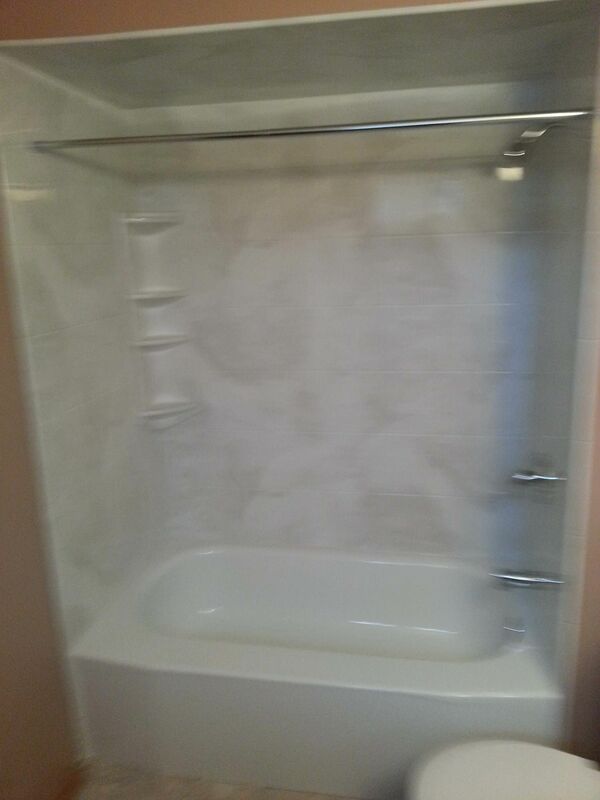 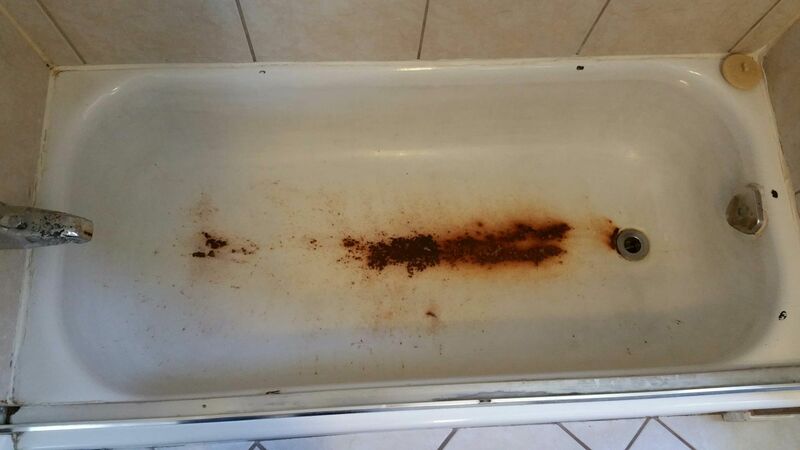 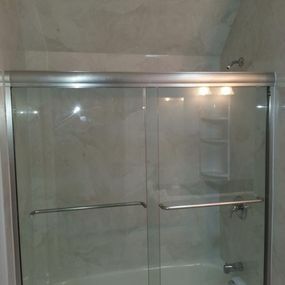 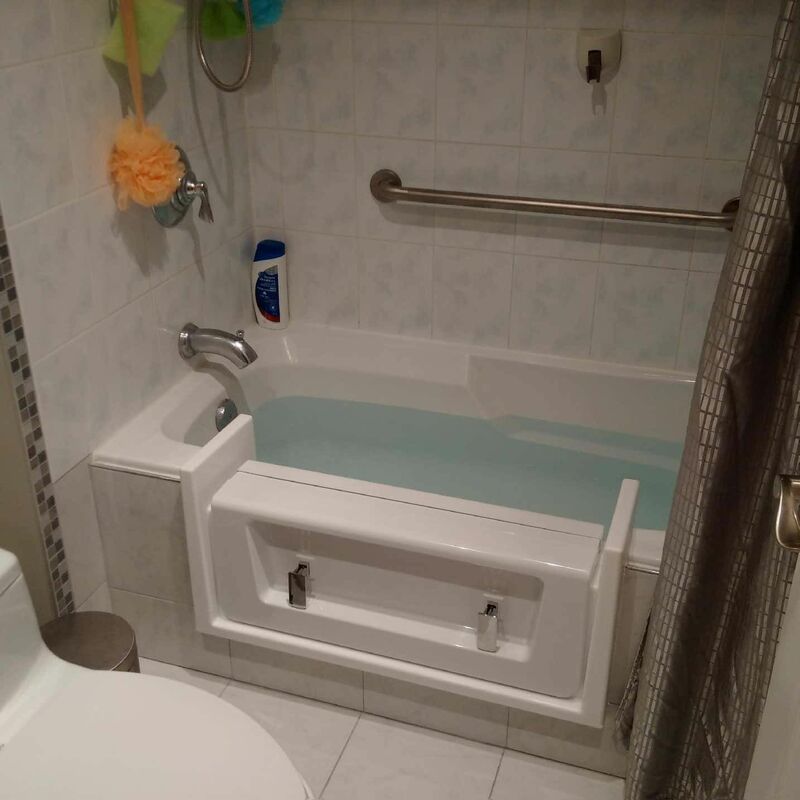 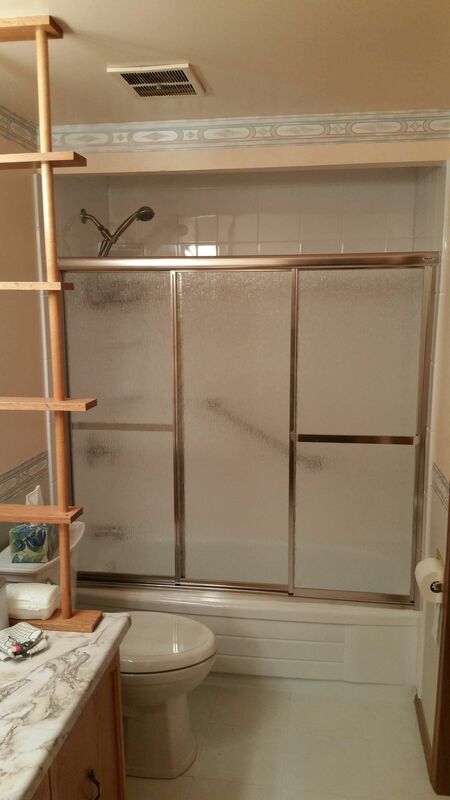 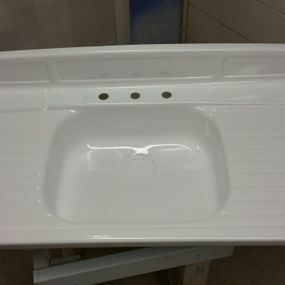 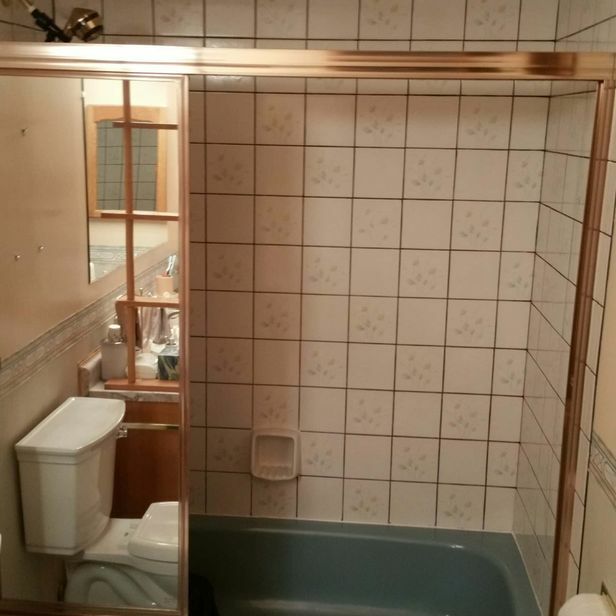 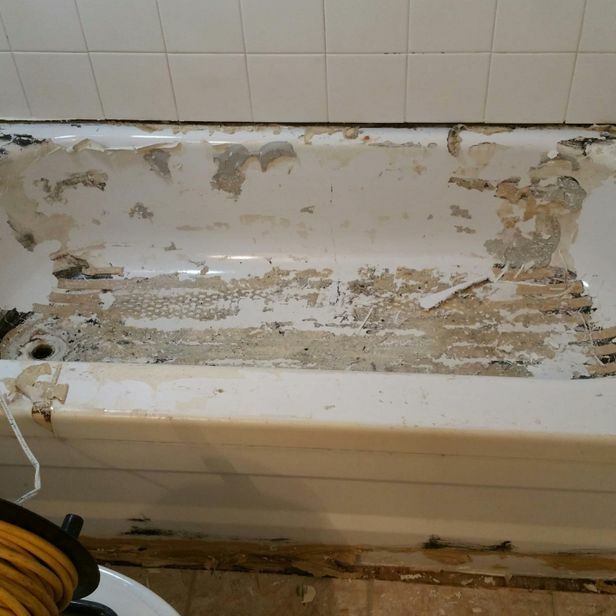 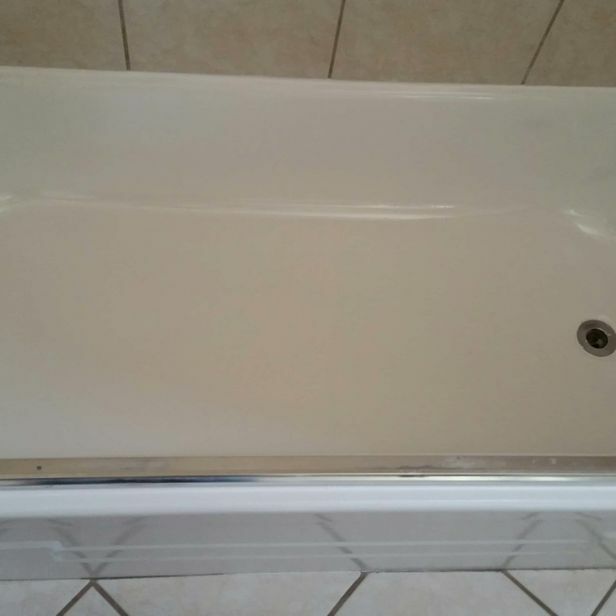 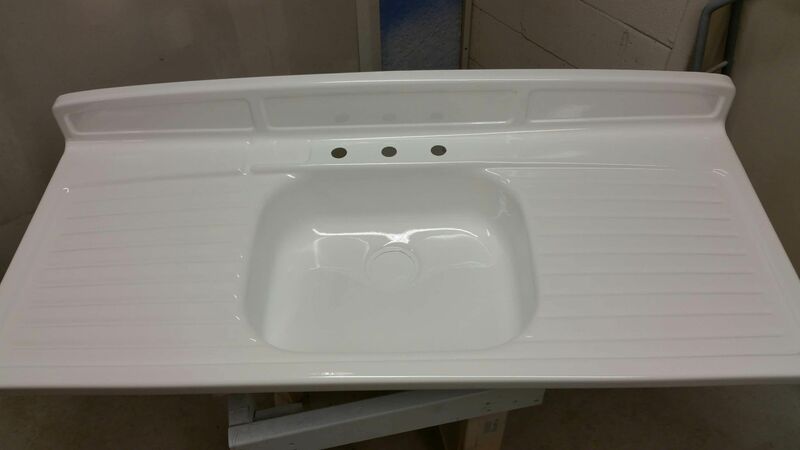 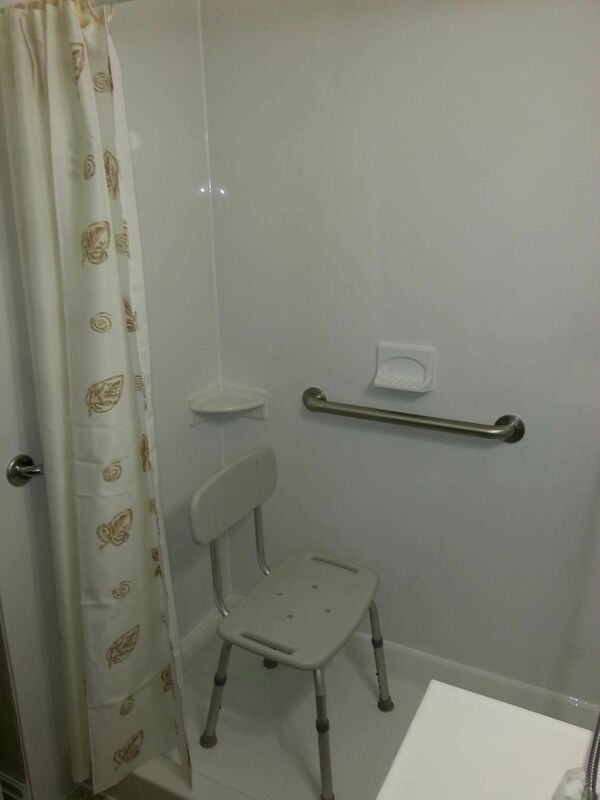 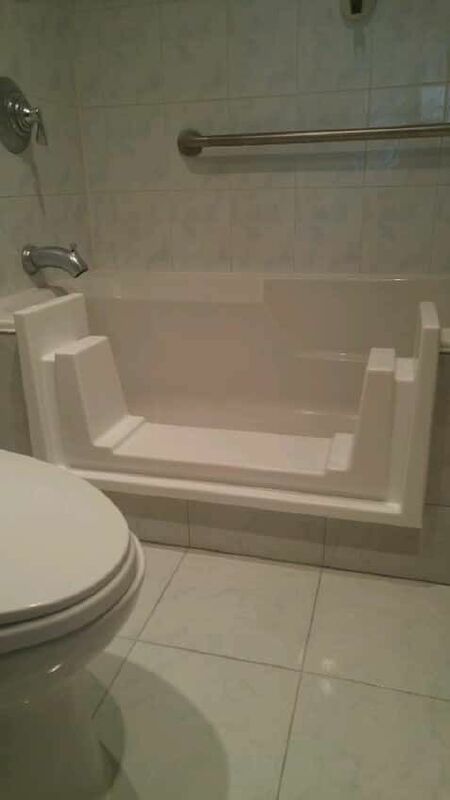 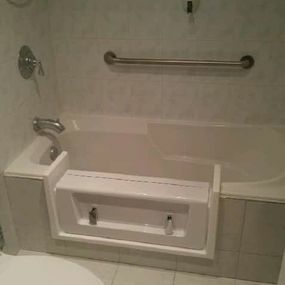 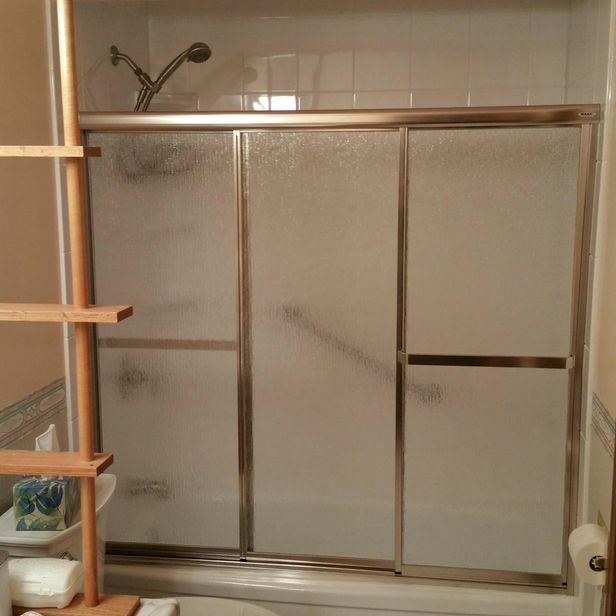 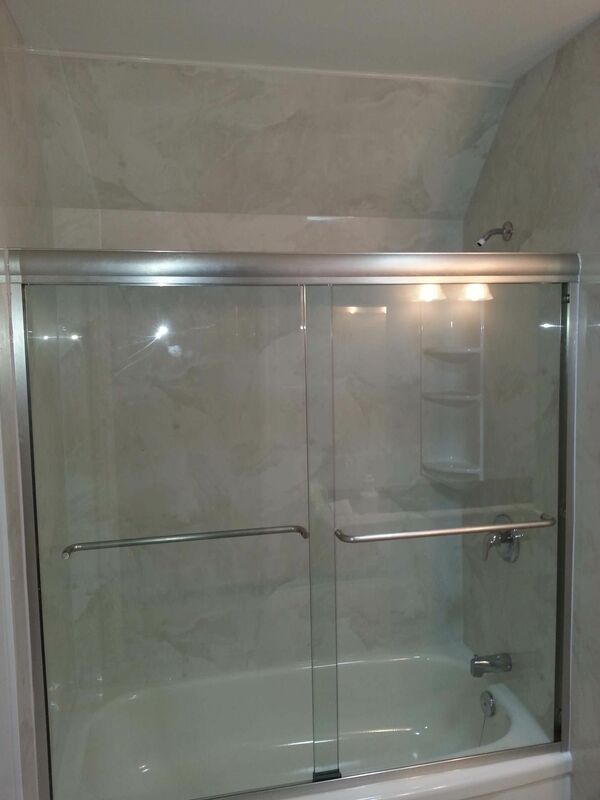 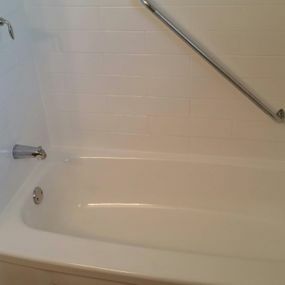 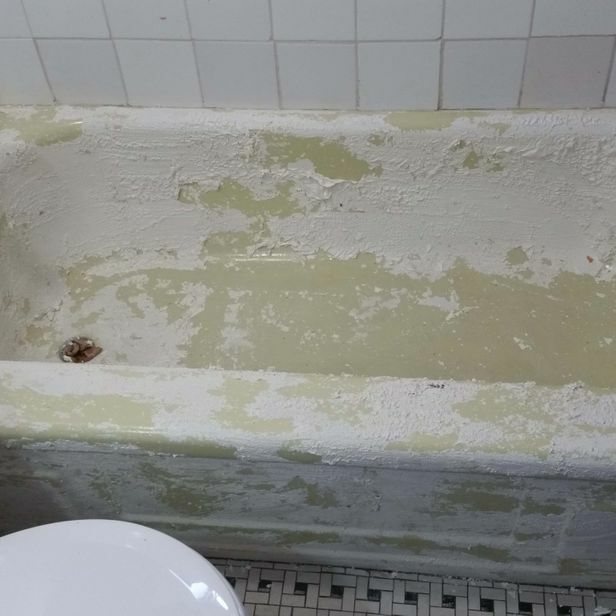 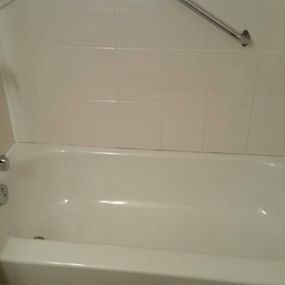 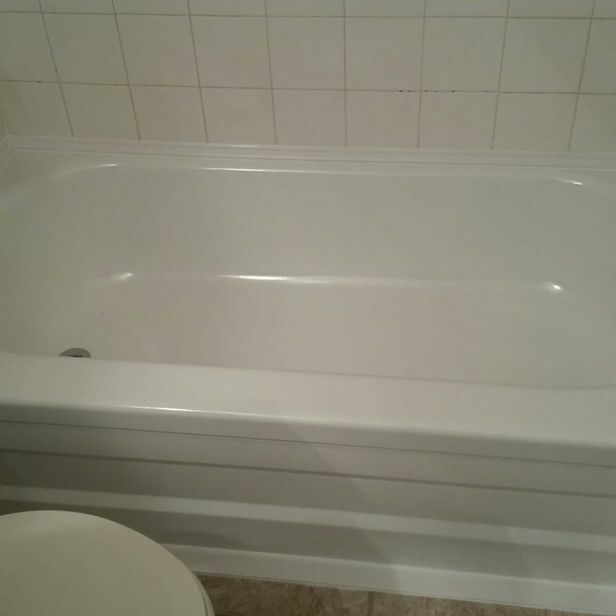 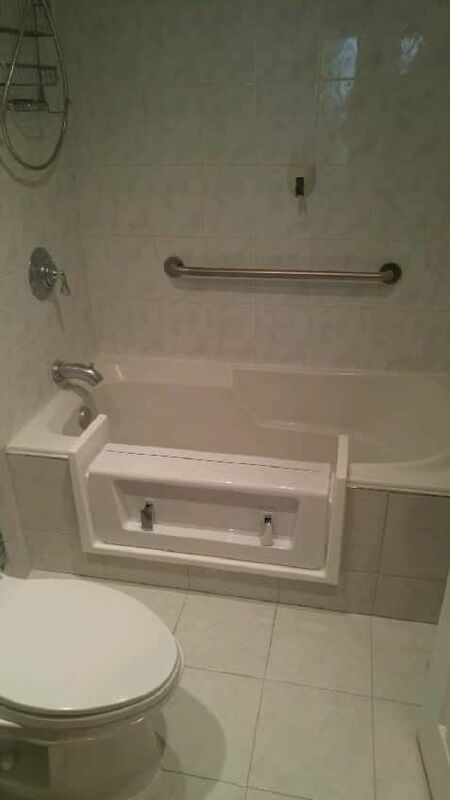 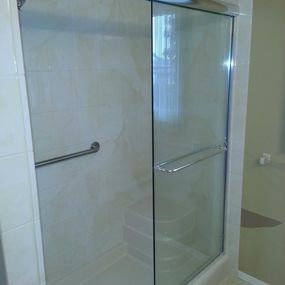 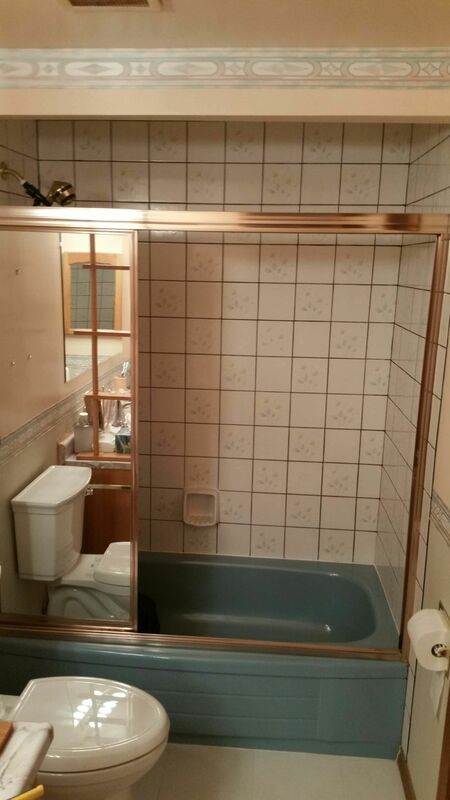 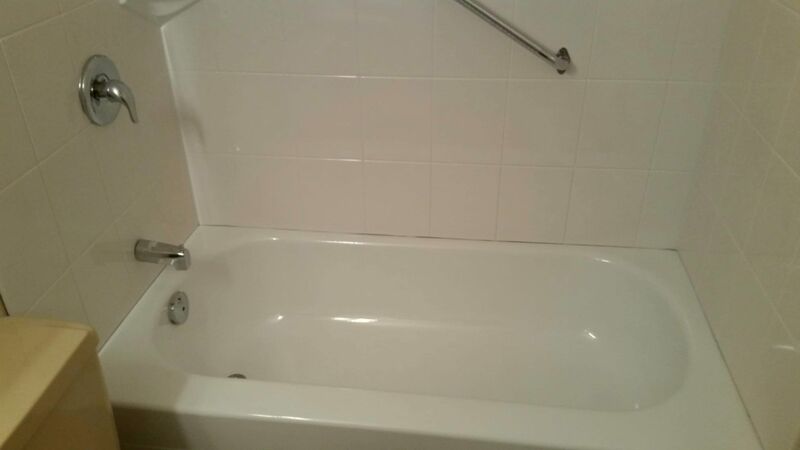 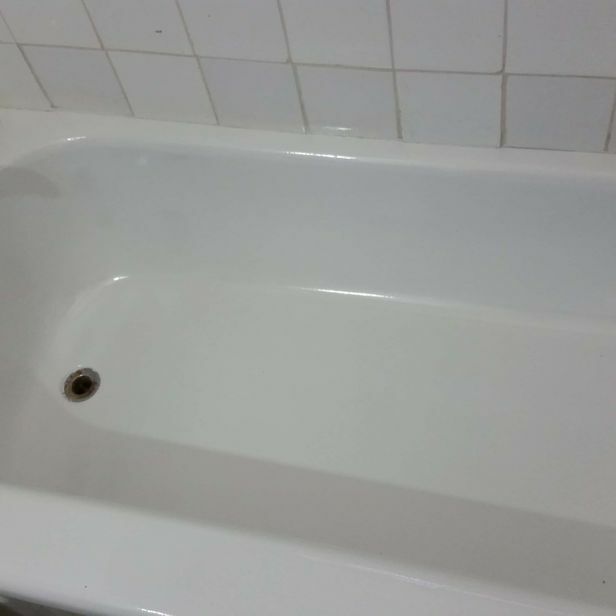 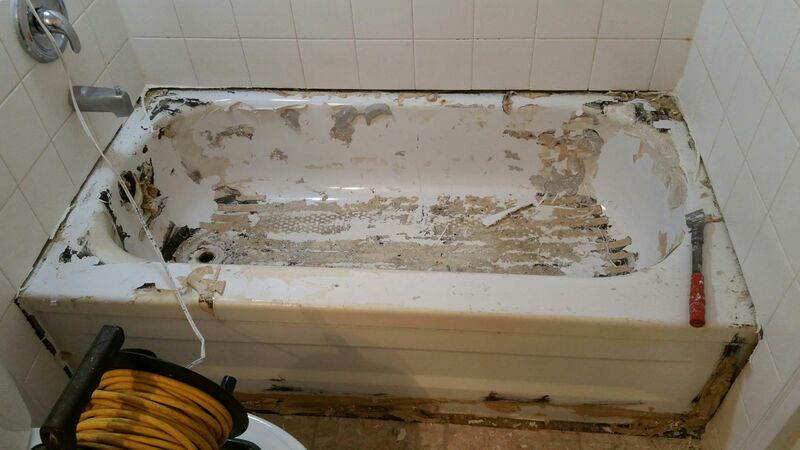 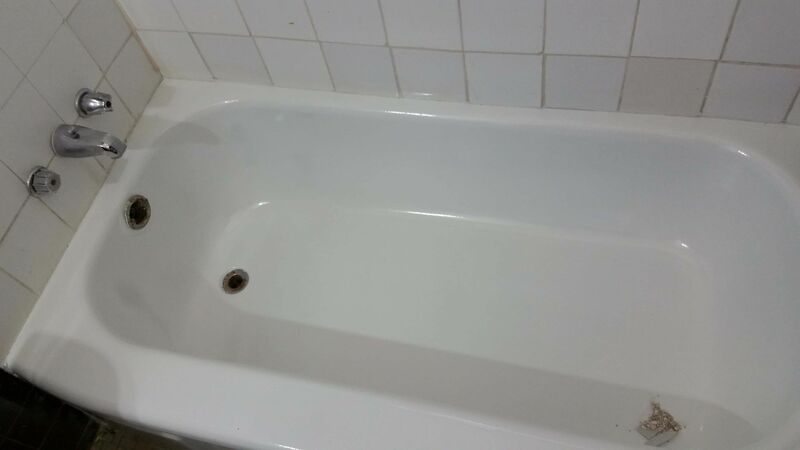 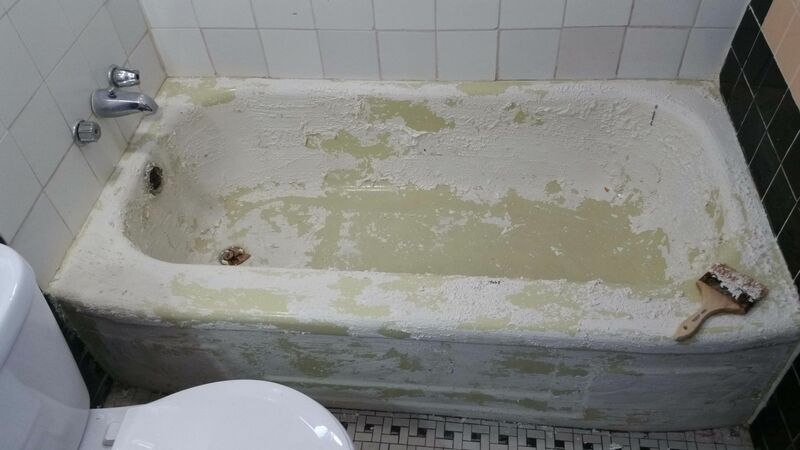 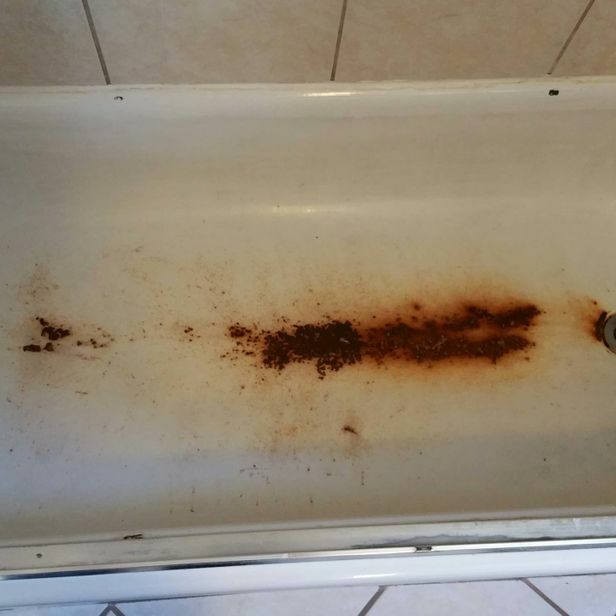 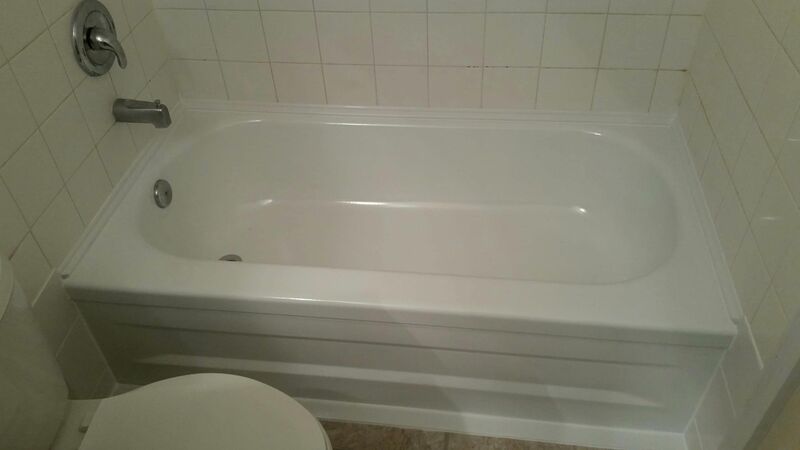 Check Out Our Bathroom Work and Call for a Quote Today! 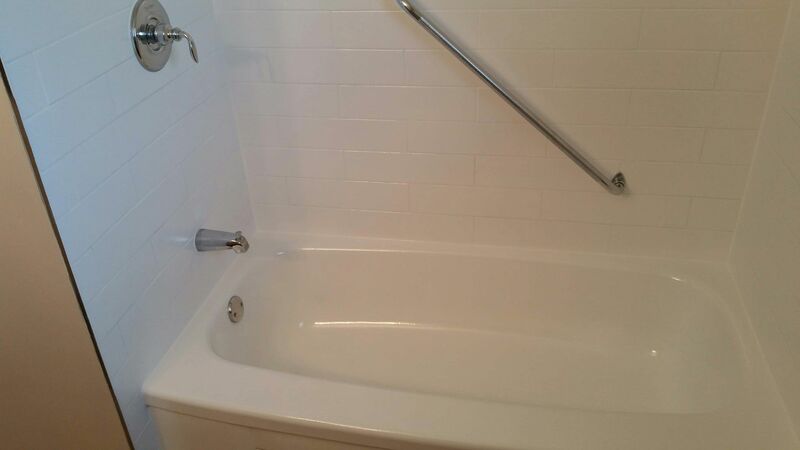 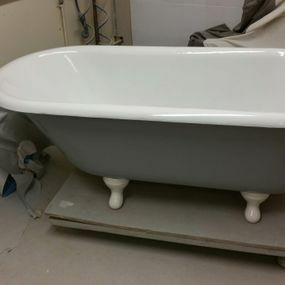 At The Bath Specialists, we’re proud of our work—and it shows. 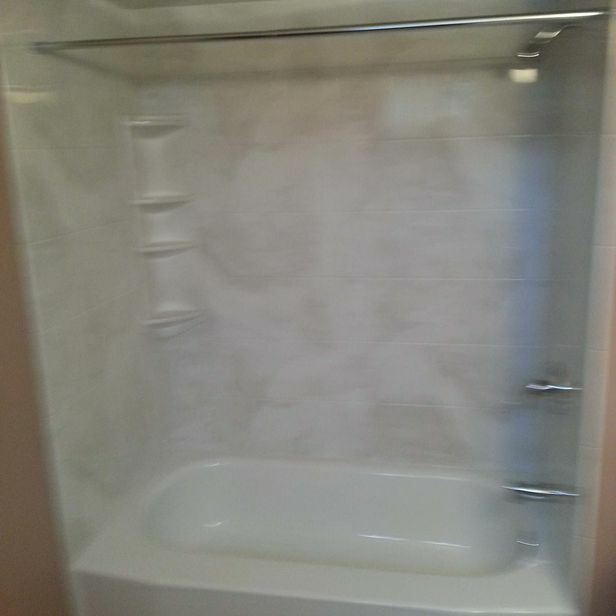 Check out our gallery of completed projects throughout Durham Region and Peterborough, and get inspiration for your bathroom. 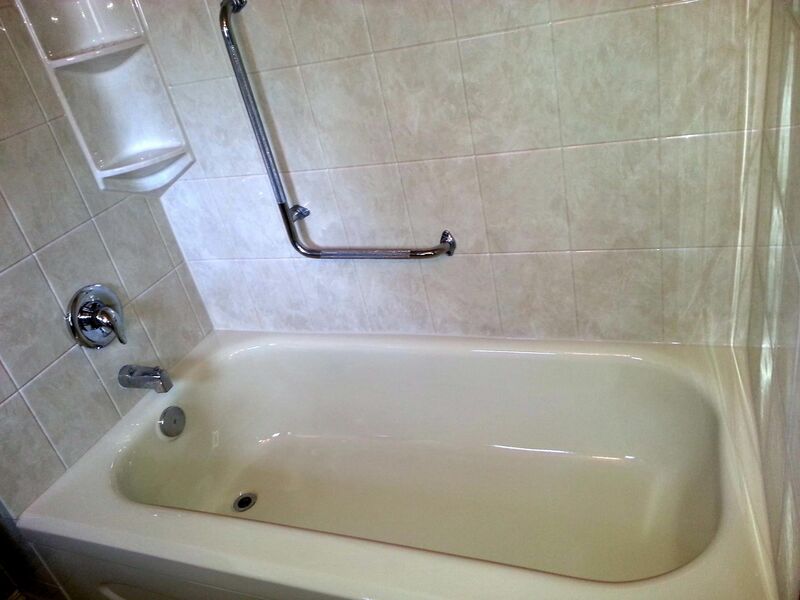 If you have any questions, or would like a quote, give us a call in Oshawa today. 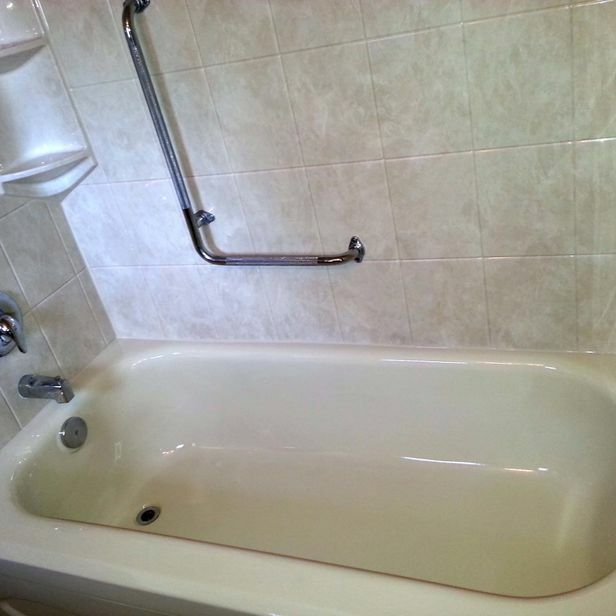 Enjoy the benefits of a new bathroom at a fraction of the price!